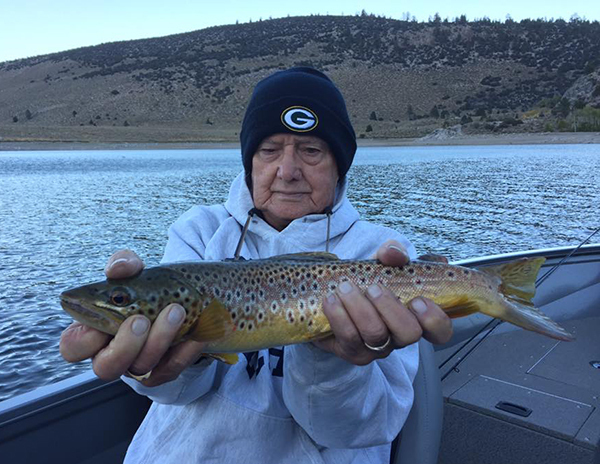 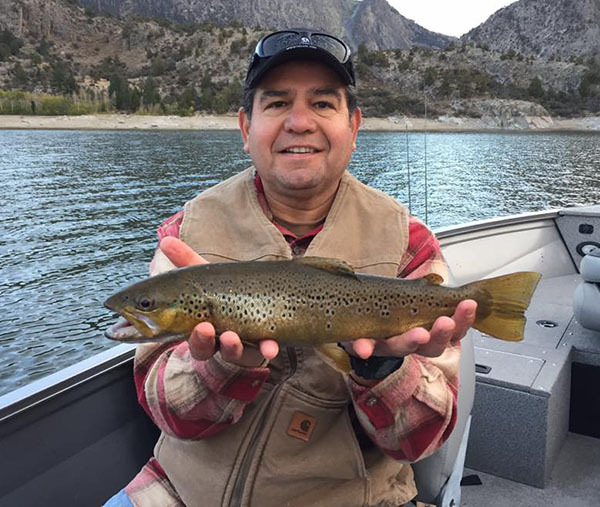 Fishing Guide Dan Lengning checked in with an update from Grant Lake in the June Lake Loop. 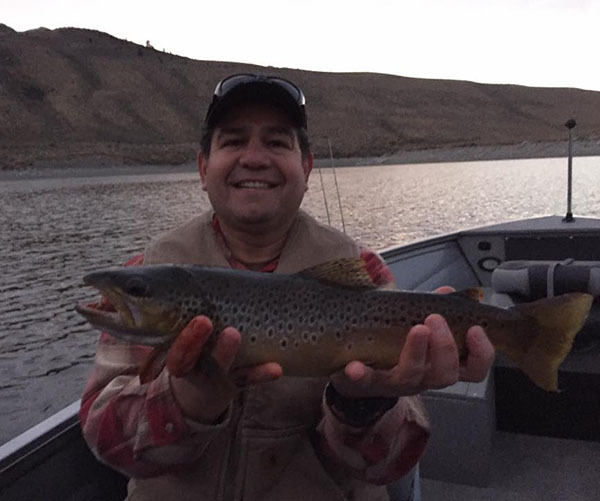 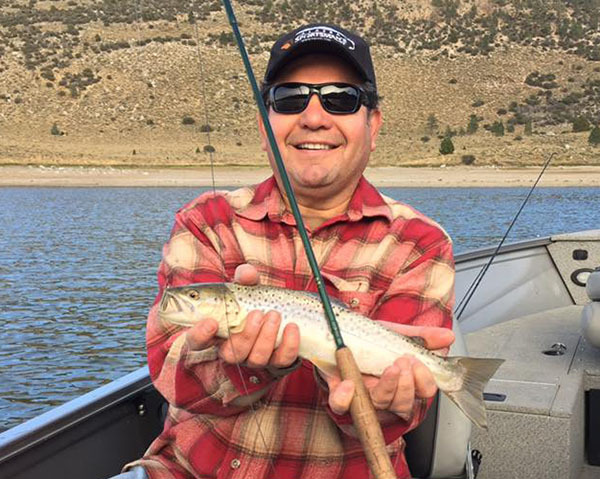 We had a great evening on Grant Lake yesterday fishing with Dan De La Rosa catching four nice Browns and lots of rainbows. 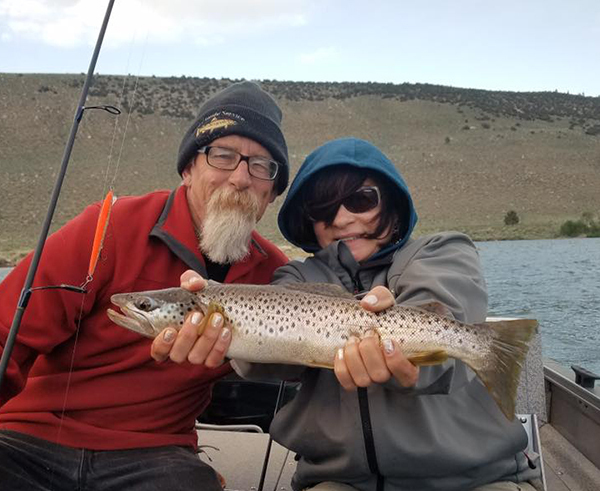 Fishing is really picking up!